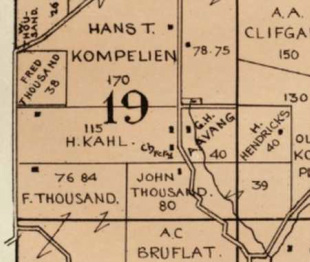 Notes: Also listed on 1890 plat map. Biennial report of the Dairy and Food Commissioner of WI: Blue Mounds 1898, 1901, 1903, 1909, 1913, 1916, 1922, 1930; Blue Mounds RD 75 1906. 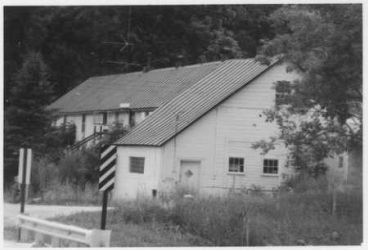 Wisconsin Historical Society, Wisconsin Architecture and History Inventory- Architectural Style: Astylistic Utilitarian Building. Wall Material: Clapboard.